According to Deadline, Curb Your Enthusiasm’s Larry David has been cast in the Farrelly Brother’s film, “The Three Stooges”!! Not only is Larry David cast in the film, he will play a catholic nun opposite Jane Lynch’s Mother Superior. 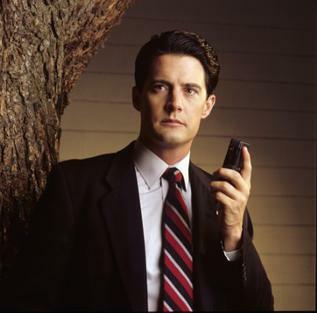 Under the category of “TV Series That Need To Begin Al-freaking-ready” is ‘Twin Peaks‘. Showtime has been slowly releasing information over the last two years, and the powers-that-be behind ‘Twin Peaks‘ certainly knows how to give good antici…. Fans of the original ABC series ‘Twin Peaks‘ will recognize a few things in the new teaser for the latest re-imagining of the series for Showtime. 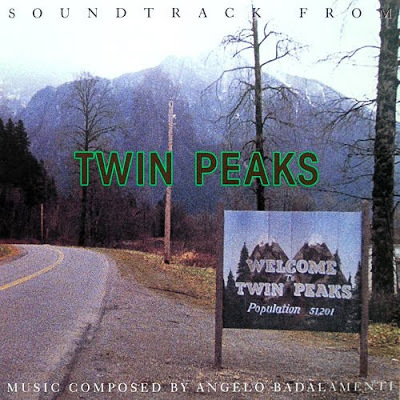 We see the all-too familiar Pacific Northwest and that eerie theme that only Angelo Badalamenti could provide, then there’s the welcome sign. As a fangirl, I love comics and dressing up. 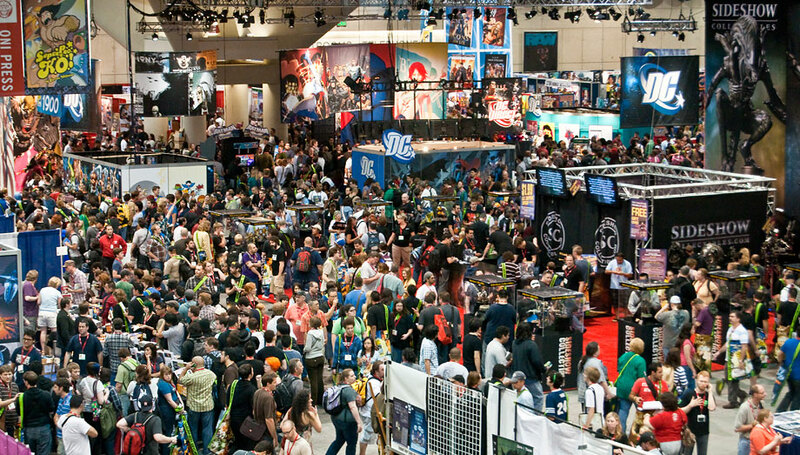 I love being someone else for one day and let’s not lie, Comic Con is my mother ship. This weekend was no exception. I spent two days basking the glory and adoration that was formerly Sci-Fi Expo and is now Fan Days 2.0! It’s my family, and walking through the doors of the Irving Convention Center is always like being at home. 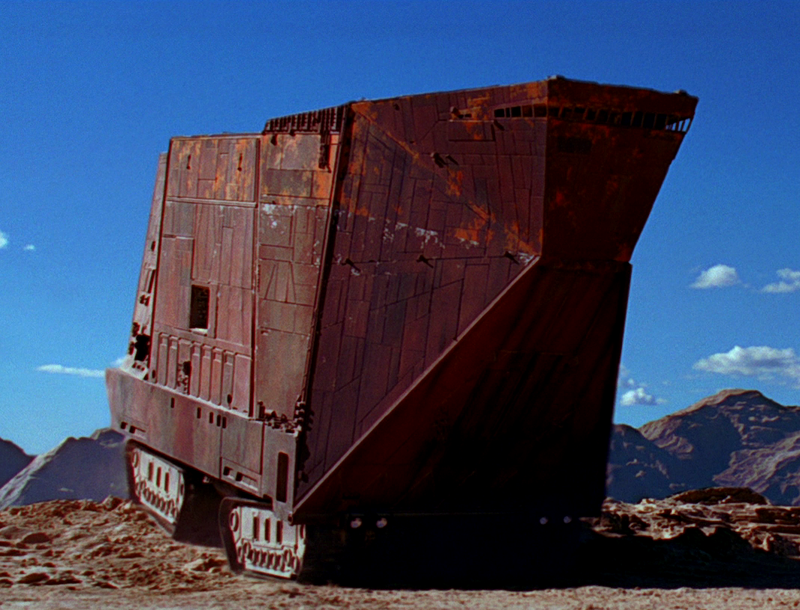 It is very much like a space ship or the Sandcrawler from ‘Star Wars’, with its four levels, an over powering awning, and yet, when the parking attendant took mine and Taylor’s (lead camera) money, we were excited and ready to get out of the car and start mingling with everyone and see what Fan Days 2015 had to offer. I decided to go ahead and dress up, because hey, who doesn’t like it when press looks like someone else? My costume of choice? Totally obscure and amazing! I was ready to go as Special Agent Dale Cooper, from Twin Peaks. I even brought along a thermos of “Damn fine coffee,” and a bag of donuts. Dead Laura Palmer would be waiting for me at the convention, for sure! 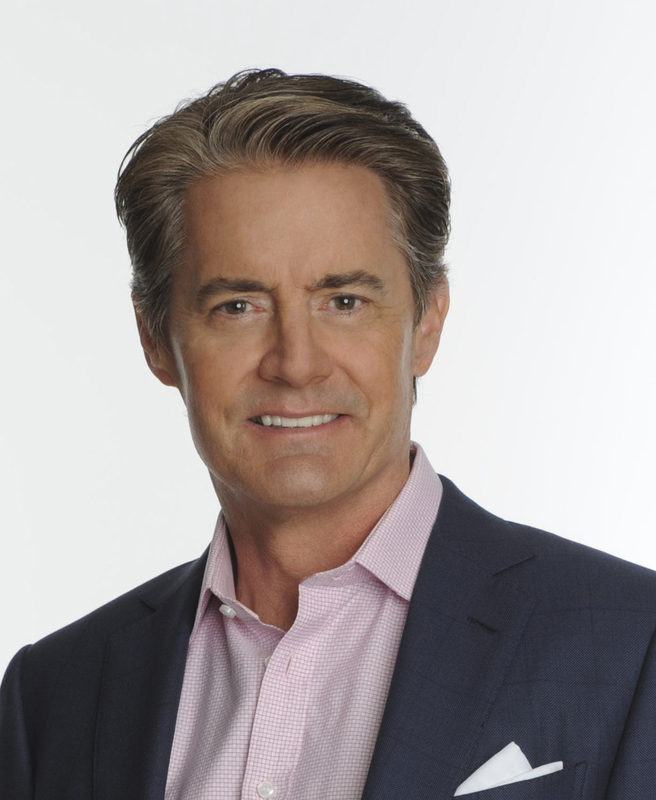 We told you in October that ‘Twin Peaks‘ was making a long awaited comeback with original show creators David Lynch and Mark Frost attached, but probably the most anticipated news has just been released, Kyle MacLachlan will reprise his role as the always curious Special Agent Dale Cooper! 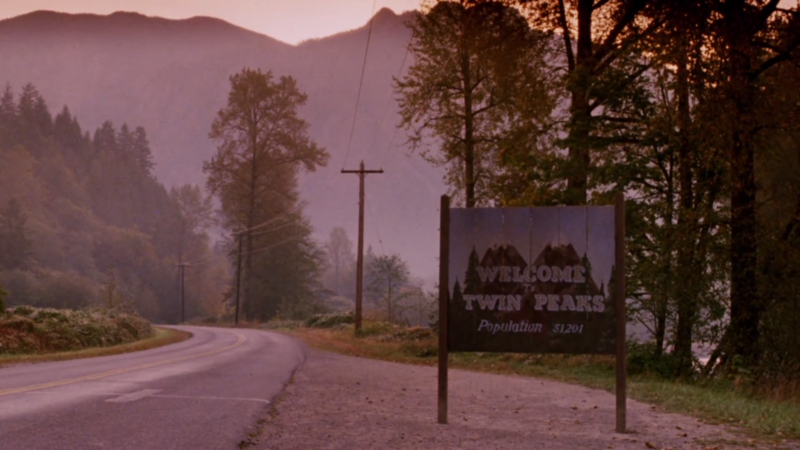 ‘Twin Peaks’ Is Finally Coming To Blu-Ray!! One of the best shows in television history is finally getting a Blu-Ray release in glorious high-definition. 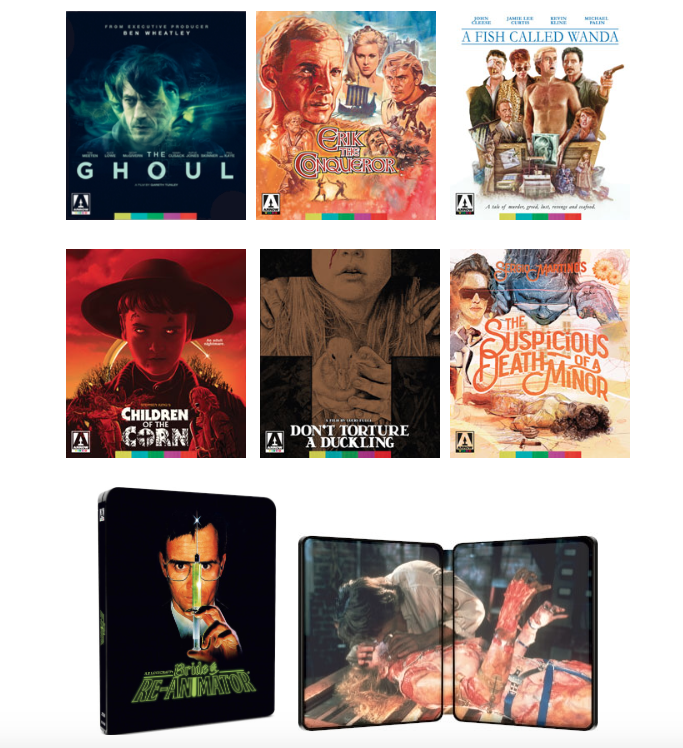 In addition to that, the Blu-Ray set will be chock full of excellent extras. Several years ago, Twin Peaks had a DVD release, which I’m sure most fans of the show still have. My set has definitely received a lot of play. 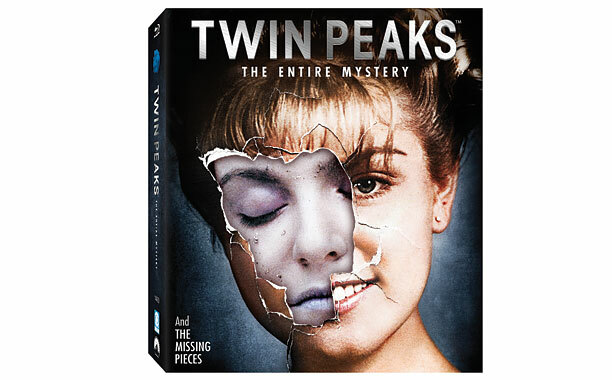 The Blu-Ray set will release on July 29th and will be called ‘Twin Peaks: The Entire Mystery‘. 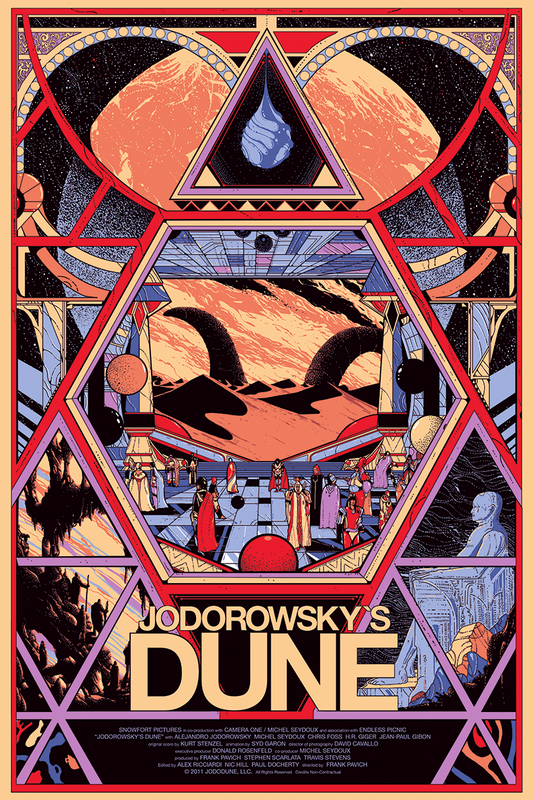 I’m sure you have either seen, read, or heard of the sci-fi epic tale of ‘Dune‘ by now. You know the film by David Lynch that starred Kyle MacLachlan, Sting, Max Von Sydow, Virginia Madsen, Patrick Stewart, and Sean Young? Well, if you saw the film, you would know that it is very similar to a lot of science-fiction movies that we have seen over the past thirty years, but it never was a box office smash or held up in later years. Sure, there is a small cult following for it now, but it has nowhere near the amount of fans that ‘Star Wars‘ or ‘Star Trek‘ fans have now. Death Waltz Is Re-Issuing the ‘Twin Peaks’ Soundtrack!! 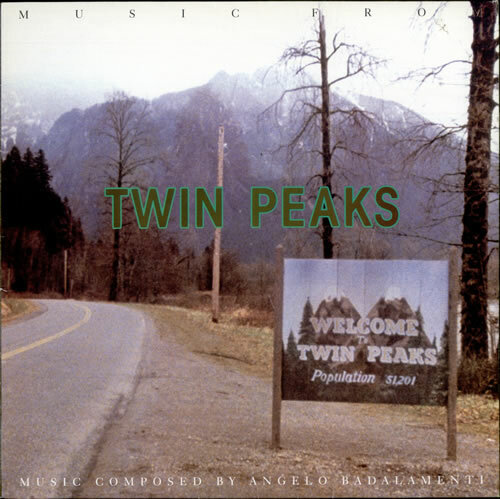 Death Waltz Recording Company, the record printer that is famous for re-releasing excellent horror movie soundtracks, has announced they will be releasing two separate soundtracks to David Lynch’s cult series, ‘Twin Peaks‘ and the film companion ‘Fire Walk with Me‘. There is no release date as of yet, but we do know the two releases will be two different colors. 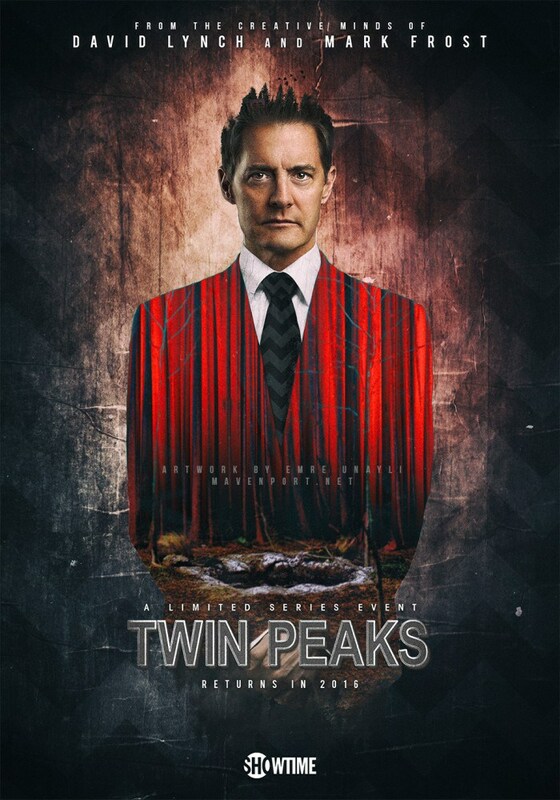 I’m completely psyched about this, as ‘Twin Peaks‘ was one of the greatest shows to ever air on television. 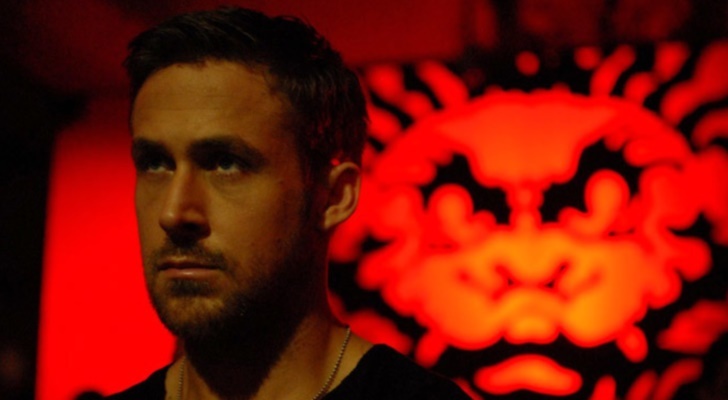 Film Review: ‘Only God Forgives’!!! I’ll be the first to admit that Nicolas Winding Refn’s movie ‘Drive‘, starring Ryan Gosling was one of my favorite films of that year. It was original, fresh, had a killer soundtrack, and had a wonderful and colorful cast of characters. I own the Blu-ray, soundtrack, and even stickers from the movie. 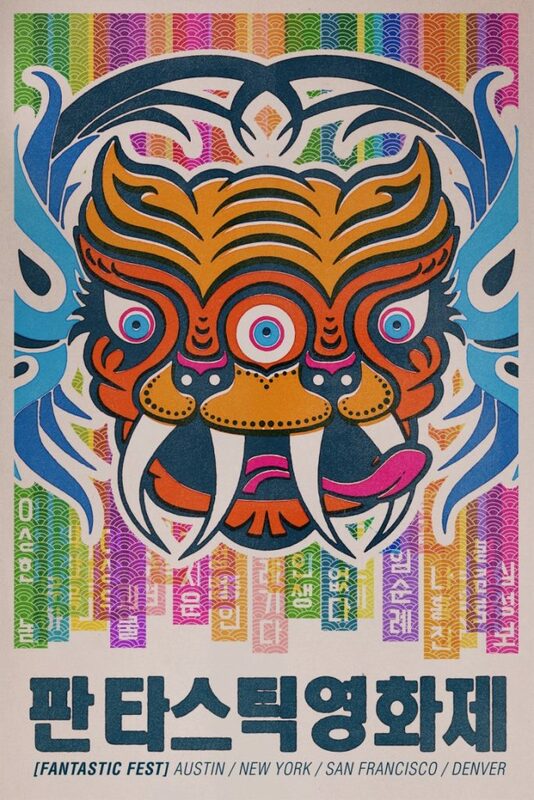 Needless to say, when I heard that Refn was making another film in the same vein called ‘Only God Forgives‘, I was excited with pure joy and couldn’t wait to see it. Not only was it going to star Ryan Gosling and amp up the violence and suspenseful situations to eleven, but it was going to take place in Thailand and pack enough blood for two films. Man, was I dead-wrong about this film and sorely disappointed. 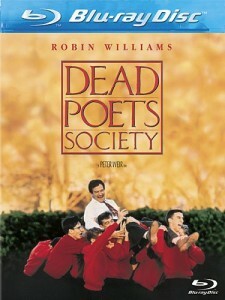 ‘Dead Poets Society’ is a modern classic. I loved this film when I saw it back in the late 80’s and I still love it today. Robin Williams leads an all-star cast….well back then they were mostly unknowns, but today, they are A-List actors, in one of the best coming of age films and one of the best films that takes place at a boarding school. The extras on this disc are great and new HD transfers are really good. I loved seeing this on bluray it all its 1080p glory. Definitely worth picking up.